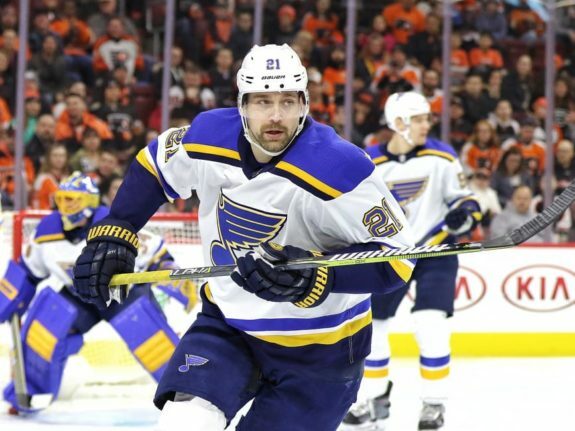 Should the Boston Bruins Have Interest in Signing Patrik Berglund? 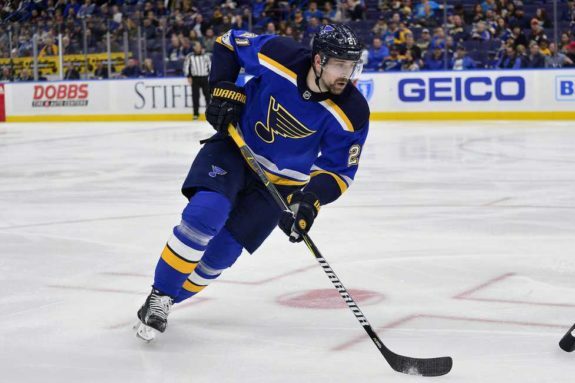 Should the Bruins Have Interest in Signing Berglund? 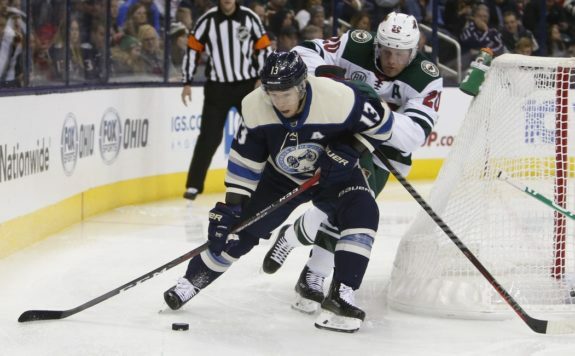 Another day, another player on the market who could be considered a potential option for the Boston Bruins. Sabres forward Patrik Berglund has been placed on unconditional waivers with the intent to terminate his contract. There will be no further information or comment at this time. It’s happened before and it’ll happen again in the world of professional sports. In fact, it happens all the time in the real world as well. 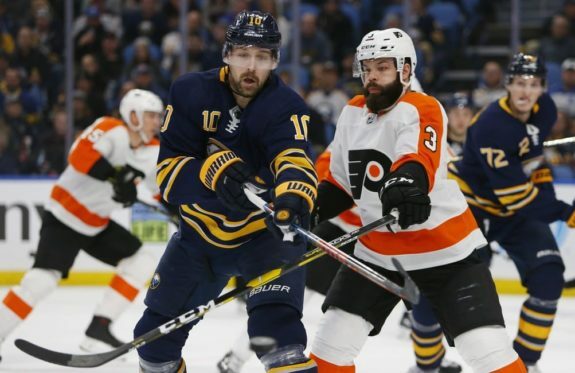 Becoming disgruntled at work is nothing new and as far as Berglund and the Sabres are concerned, there simply wasn’t a mutual respect that could salvage this relationship that soured quickly. Though Berglund has only scored two goals and four points in 23 games this season, he’s still more than capable of playing on a third line and being effective in the right situation. He proved as much in St. Louis prior to the trade and he’ll likely look to do the same assuming he signs an NHL contract this season. What Does Berglund Bring to the Table? As noted, Berglund’s 2018-19 season has been far from stellar. He’s been below-average at best and has failed to really make an impact on the Sabres in one way or another. Still, let’s not discredit what Berglund has done in each of the last two seasons as a member of the Blues simply based on his usage in Buffalo. As a member of the Sabres, Berglund started a staggering 79.8% of his even-strength shifts in the defensive zone and only 20.2% in the offensive zone. While in St. Louis, he started 53.8%, 58.8%, 58.5% and 56.1% of his shifts in the defensive zone over the last four seasons. Despite his huge decrease in offensive zone time and a drop off in point production, Berglund maintained a similar PDO at even strength from last season. He’s also won faceoffs at the best rate of his career, winning faceoffs at a 58.6% clip. In his last three seasons in St. Louis, Berglund won over 50% of his draws. On the score sheet, Berglund has scored 40 goals in the last two seasons, including 23 in 2016-17 and 17 in only 57 games last season. There’s clearly offensive potential there which is a good bonus given the fact that Berglund is an effective defensive player as well. Throughout his entire career, Berglund has always had more takeaways than giveaways by a fairly substantial margin, totaling 304 takeaways and only 166 giveaways in 717 NHL games. While Berglund isn’t necessarily the be-all, end-all of possible additions to a team looking to compete for a Stanley Cup, there’s no denying that he’s an interesting option for the bottom-six under a few very specific circumstances. That’s where the Bruins come into play. Should the Bruins Have Interest? The Bruins have been injured at an almost comical rate over the last two seasons. Coupling that with their decisions to let go of Riley Nash and Tim Schaller in the offseason and the Bruins bottom-six depth has taken a legitimate hit. That’s even more unfortunate when considering the Bruins are probably one top-six winger away from being legitimate contenders. When looking at center depth on the Bruins, the situation seems less dire now than it did a few weeks ago. Despite the absence of Patrice Bergeron who has been out for a month, the team has finally started to get some production down the middle from Jakob Forsbacka Karlsson and Colby Cave. 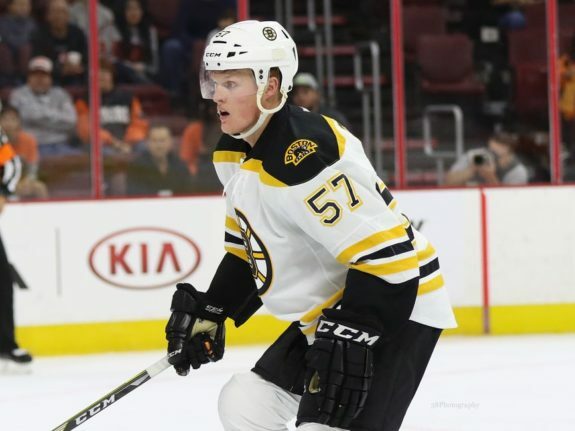 While those two young players have proven that they are worthy of a role on the varsity club right now, there’s no telling how well they’ll hold up over long stretches of time and whether or not the Bruins will be in search of an upgrade at the third-line center position when the trade deadline rolls around. While Berglund would be a solid addition to the Bruins third line, the team has to consider a few things before making that decision. The first consideration has already mentioned but it has to do with Forsbacka Karlsson and Cave. If the team has determined that one of or the combination of those two players can be an effective third line center come the playoffs, then they won’t need to make an addition. The second consideration has to do with the salary cap. Berglund is walking away from nearly $4 million per season for the next four years. There’s no telling what kind of contract he’ll be looking to sign as a free agent but the expectation has to be that it’ll be a one-year prove-it type deal. If the Bruins can get Berglund under contract for the league minimum, there should be no hesitation to sign him and let things sort themselves out; whether he plays or not. If the cost goes up, there should be some hesitation as Berglund did look worse this season than he ever has before in his career. Whether or not that was a result of his disgruntlement in Buffalo or not isn’t clear. What is clear, though, is that the Bruins need to be wary of throwing money around for a bottom-six player when they will still likely need to make a splash for a top-six scorer. In the end, the Bruins will almost undoubtedly have some interest in Berglund. He fills a perceived need at third-line center and could still have a lot left to offer offensively and defensively. He provides depth in case of an injury and likely won’t significantly impact the team’s long-term salary cap situation. 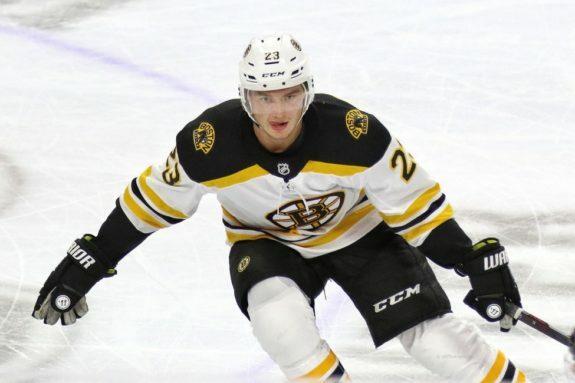 At the same time, the Bruins are just starting to get healthy and will need to decide whether or not they want to spend a little more to secure his services or if they want to let this situation pass them by entirely.